Signs by Crannie Moving to Flint Twp. 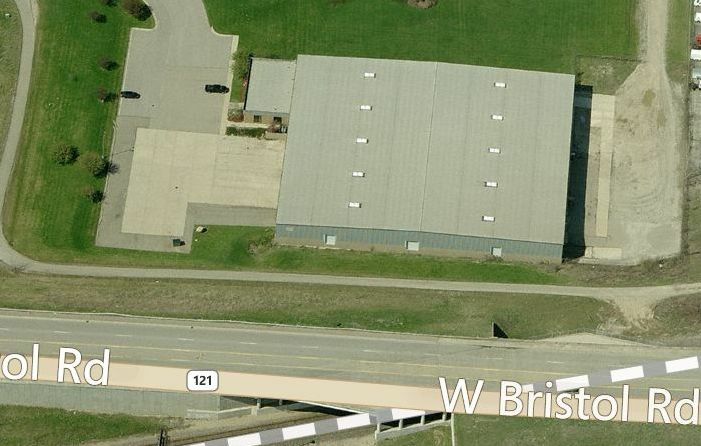 It’s official: Signs by Crannie is moving this spring to its new location at 4145 Market Place Drive off Bristol Road across from Bishop Airport in Flint Township. Read about it in this article in the Flint Journal. https://signsbycrannie.com/wp-content/uploads/2013/12/new-building.jpg 446 701 signsby https://signsbycrannie.com/wp-content/uploads/2019/03/signs-by-crannie-logo-sm.png signsby2013-12-02 07:03:452015-09-02 00:10:12Signs by Crannie Moving to Flint Twp.